If you’re on the West side of Vancouver, we have a location for you! We’ve set up shop just off of 78th in the same parking lot as Buffalo Wild Wings. Chieftain fans will be proud as we do have some Columbia River HS jerseys up for you! 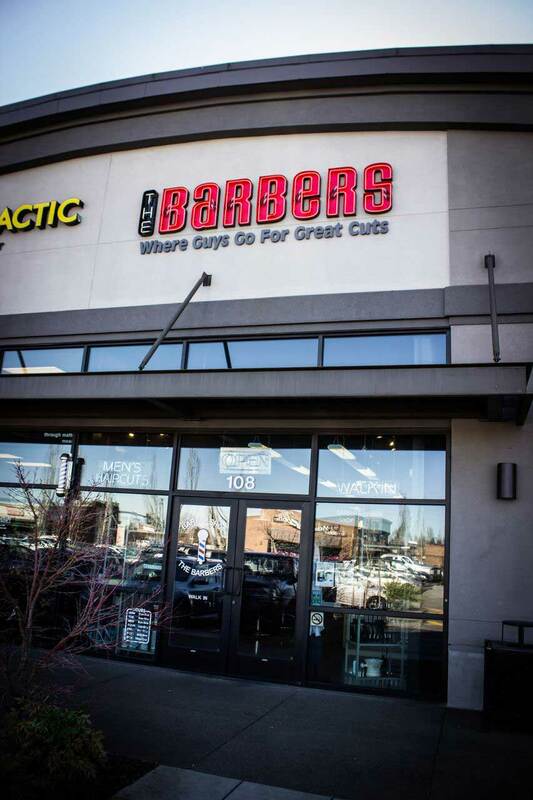 Our best service, The Works, combines a great, classic haircut with a hot lather neck shave and a shampoo scalp massage. 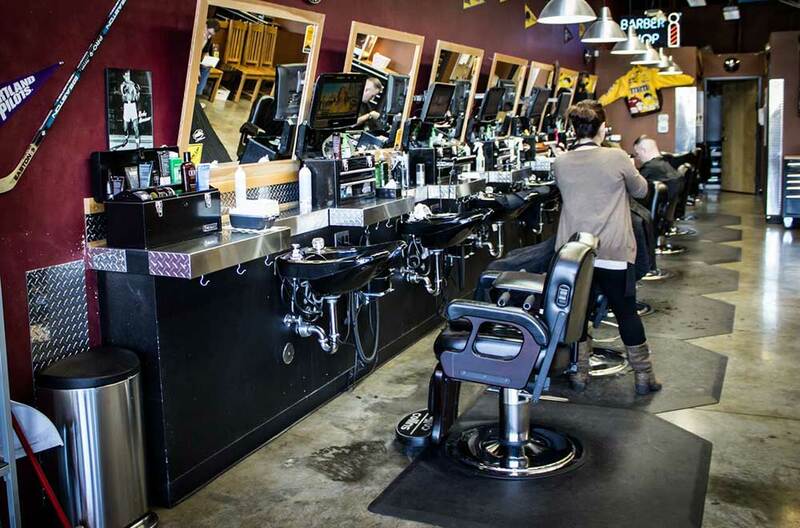 We have many veteran Barbers at our Hazel Dell location many of whom are some of the best haircutters in the area. When you combine a great haircut with the rest of what The Works has to offer, you can’t beat it! 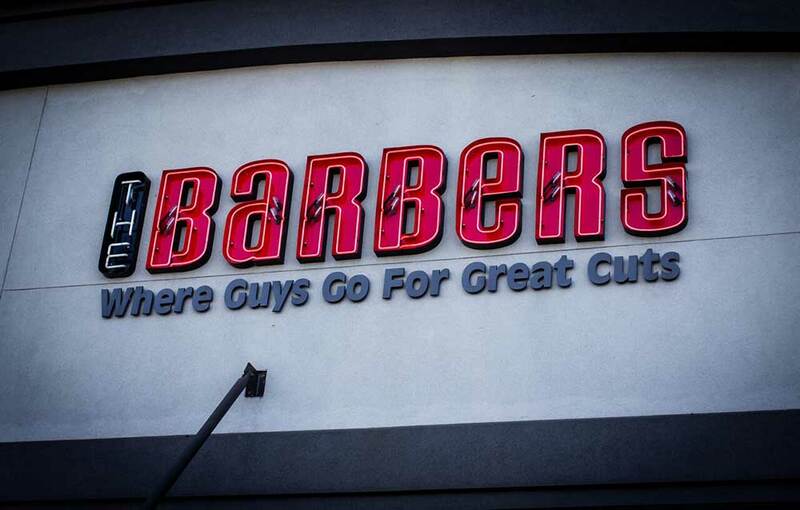 It truly is a great haircut experience and you get all that for a very good price!